After watching the TV series and absolutely falling in love with the Dexter world, I couldn’t wait to delve into the book series it all started with. For anyone who hasn’t seen the TV series and wishes to do so, this may contain Spoilers! [The Plot]: Meet Dexter Morgan, a polite wolf in sheep’s clothing. He’s handsome and charming, but something in his past has made him abide by a different set of rules. He’s a serial killer whose one golden rule makes him immensely likeable: he only kills bad people. And his job as a blood splatter expert for the Miami police department puts him in the perfect position to identify his victims. 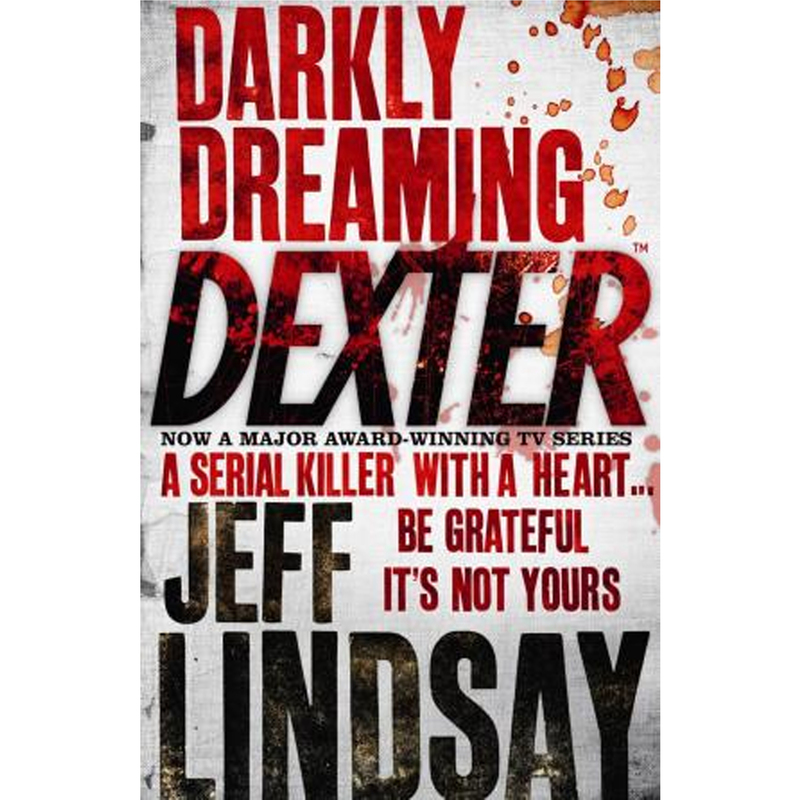 But when a series of brutal murders bearing a striking similarity to his own style start turning up, Dexter is caught between being flattered and being frightened — of himself or some other fiend. As I have already said, I read this book as a result of loving the TV series and after reading just the first book, I think I may prefer it to the TV series. As any book that is turned into a TV series or film, there are always going to be differences, whether they be subtle or huge scenes they simply can’t fit into a film. Something that doesn’t often happen though, is the TV series actually embellishing and adding a whole side plot to the original story. In the episode of the TV series based on the first book, Dexters sister, Deborah, is actually dating the serial killer miming Dexters own style. In my own personal taste, I much prefer the way the story unfolds in the book over the TV series. After reading this book in just a couple of hours, I can’t wait to continue with the rest of the series. 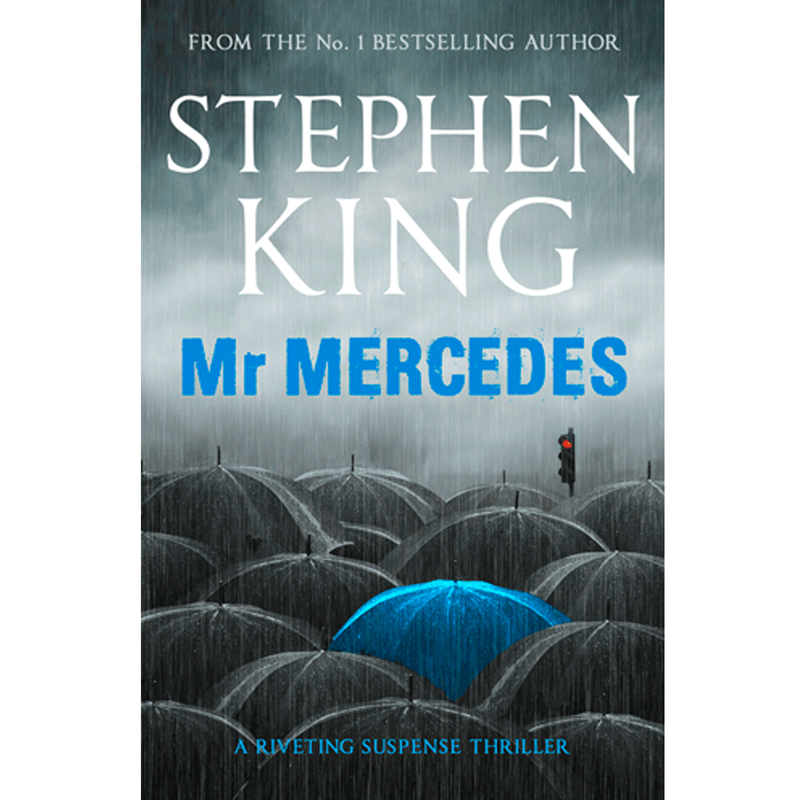 Recently, I decided it was about time I see what all the fuss is about with Stephen King, and I certainly wasn’t disappointed. I have always liked a plot with dark, twisted undertones, but I had heard that Stephen King can be a pretty scary read. 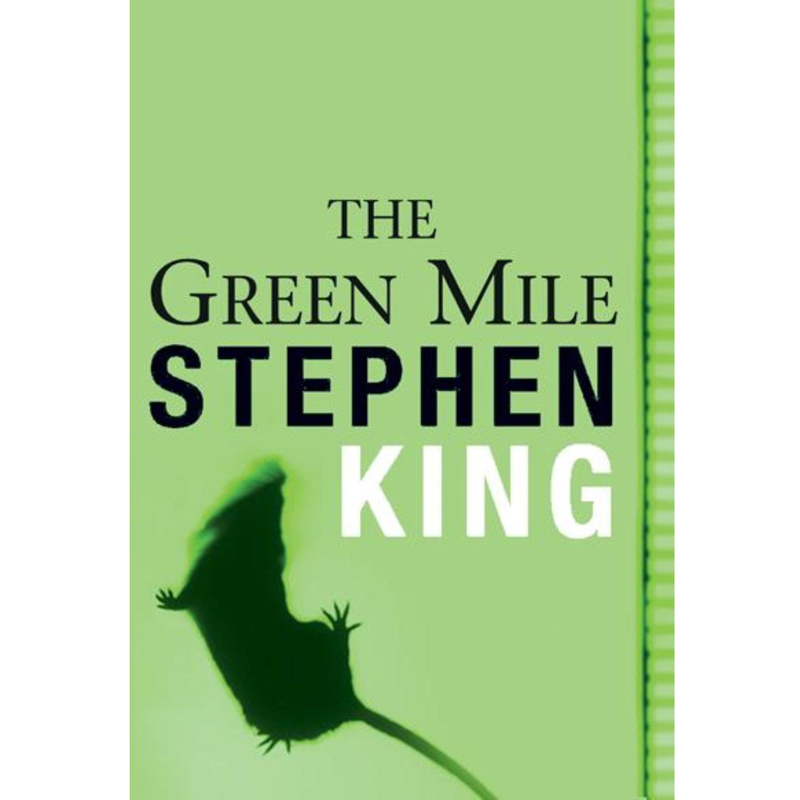 To ease myself in to Stephen Kings handiwork, I looked into a few of his titles and chose one that wasn’t too much of a long read, a taster if you will. So upon reading Misery, I was somewhat on edge just at the thought of it being a ‘thriller’. [The plot]: Paul Sheldon is a writer. Misery Chastain is the star character of his bestselling novels. All Paul wants is to do some ‘real’ writing, and with a sigh of relief he kills Misery. Paul is overjoyed to be done with the Misery series. That is until the crash. Upon waking up in a strange bed, with a strange nurse caring for him, Paul learns that Annie Wilkes is Misery’s biggest fan and will do anything to keep her alive. Anything. This story is full of suspense and intrigue. While I find it hard to put most books down once I’ve picked them up, this was a whole new level. I found myself constantly weaning to know what will happen next? What will Annie do? As you learn more about Annie’s background, besides the fact that she is a psychopathic nurse, the story captures you in a way that is hard to describe. While the story line is truly horrific, it’s one that is completely plausible and gets you thinking, this could happen to me, to anyone. The skill that King has, to create a horrifying journey that you can’t possibly leave for want of knowing more, is like no other and I can’t wait to delve into more of his work. 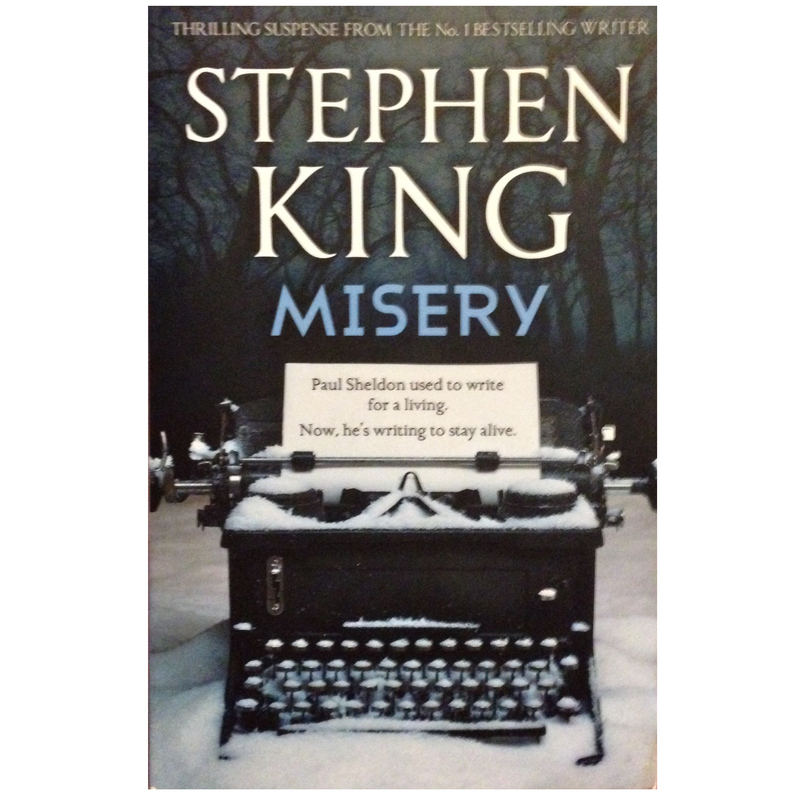 I couldn’t be happier that I chose Misery as my first Stephen King read. Although it is a horrific psychological thriller, I found it to be an easy read. King’s writing style keeps you so engrossed in the book that you are completely lost within it’s world and before you know it, you’ve read the entire book in one sitting. As long as you are not one to shy away from a bit of blood and gore, this is definitely a book that can be enjoyed by a huge array of people. Overall, I rate this book four out of five stars.